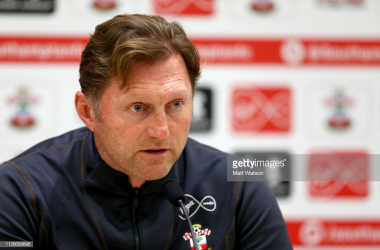 Southampton v Liverpool Preview: Can the Saints surprise title-chasing Liverpool? 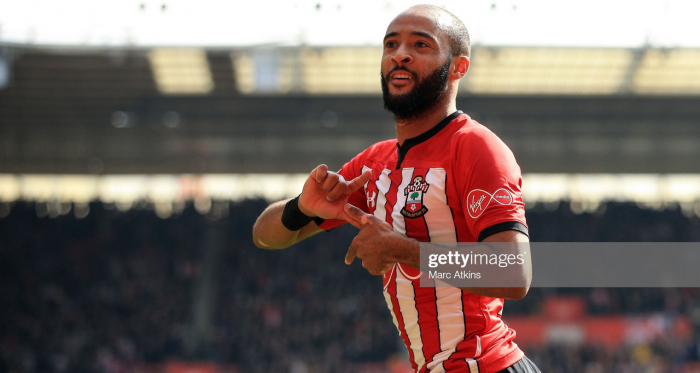 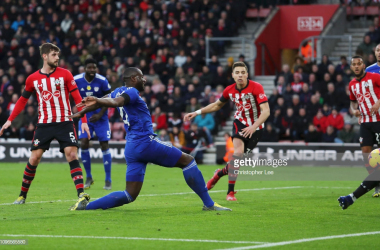 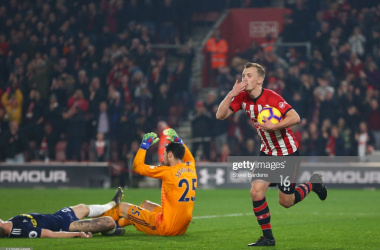 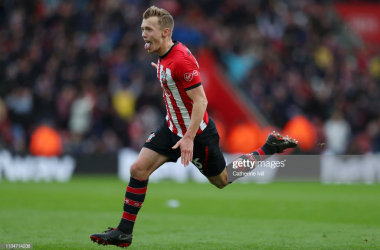 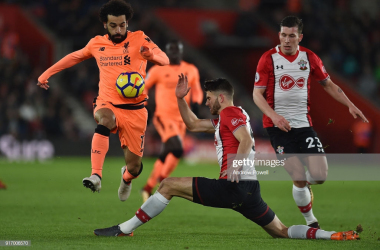 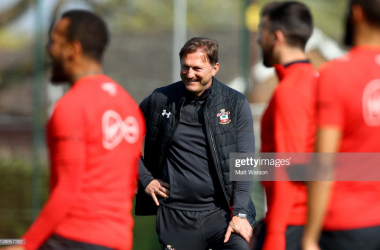 Brighton & Hove Albion v Southampton Preview: Can the Saints move further from the drop? 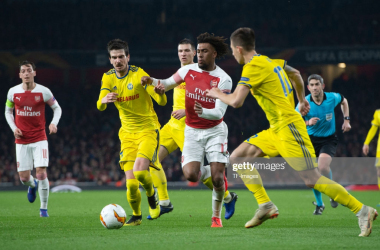 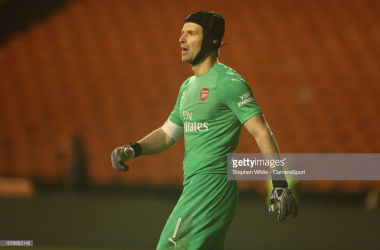 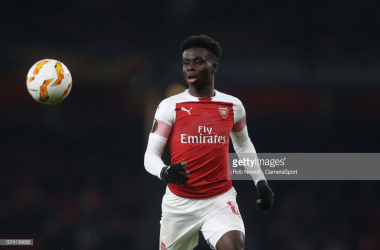 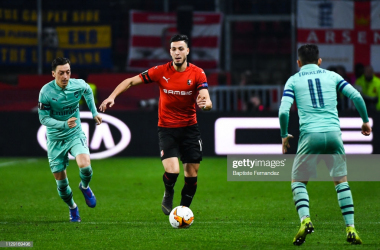 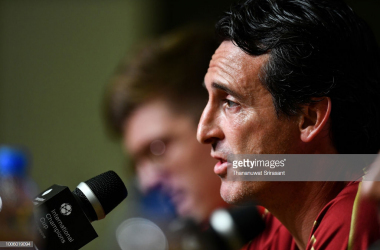 Stade Rennais v Arsenal Preview: Can the Gunners secure a strong first leg performance? 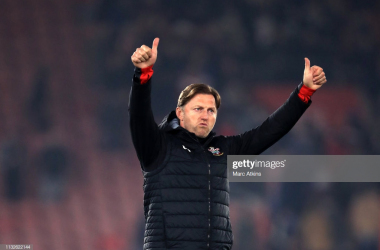 Ralph Hasenhuttl 'struggles to find the words' following dramatic defeat. 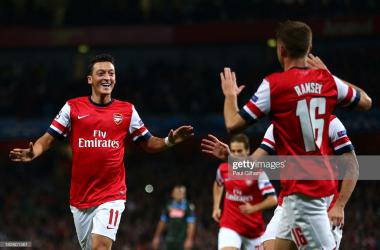 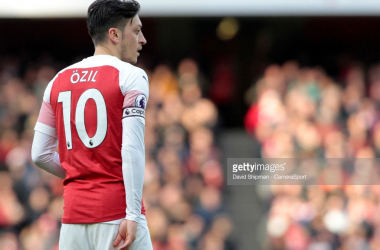 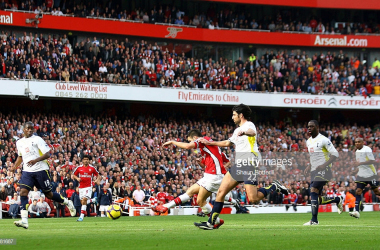 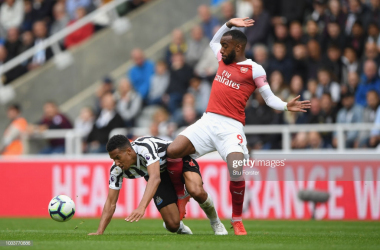 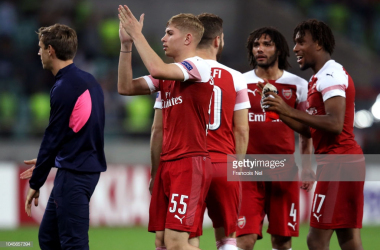 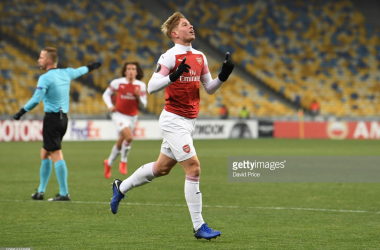 Arsenal v Qarabag FK Preview: Can the Gunners extend their unbeaten run?